The beginning of dismal campaigns for the following 10 years, including relegation from the top tier. 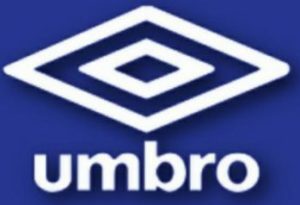 However, the club’s strong team spirit, the goals of its founders, its relatively stable support base; ensured the club is rejuvenated. 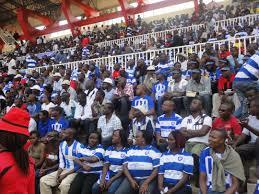 2000: Agony for ingwe fans as Leopards lose the Moi Golden Cup final at the hands of Mathare United. 2001: Leopards claim another outright success in the Moi Golden Cup with a 2-0 win over Mathare United – a team that had shocked us the previous year to win the trophy. 2003: AFC Leopards lose the Moi Golden Cup final, suffering a 0-1 defeat to Chemilil Sugar. 2006: For the first time in its history the club is relegated to the second tier. 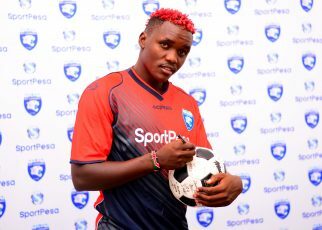 2007: AFC Leopards stays away from competitive football to contest the relegation. 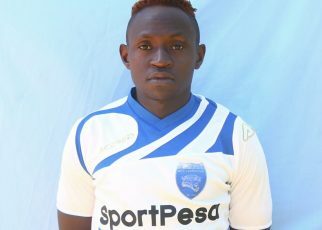 2008: Club agrees to play in the second tier Nationwide League and subsequently finishes on top to regain promotion to the Kenya Premier League. 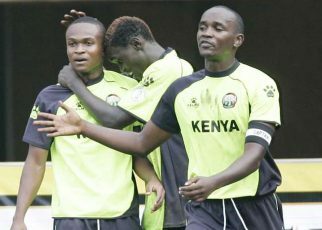 2009: The 4 – 1 win over Congo United from Mombasa the Leopards another national knock out trophy renamed FKL Cup. 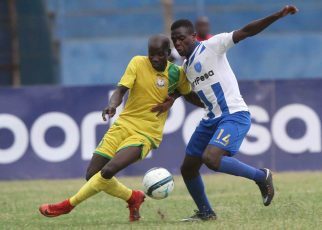 2010: AFC Leopards bows out in the preliminary round of the CAF Confederation Cup after falling on a 3 – 4 aggregate to Ethiopia’s Banks FC.